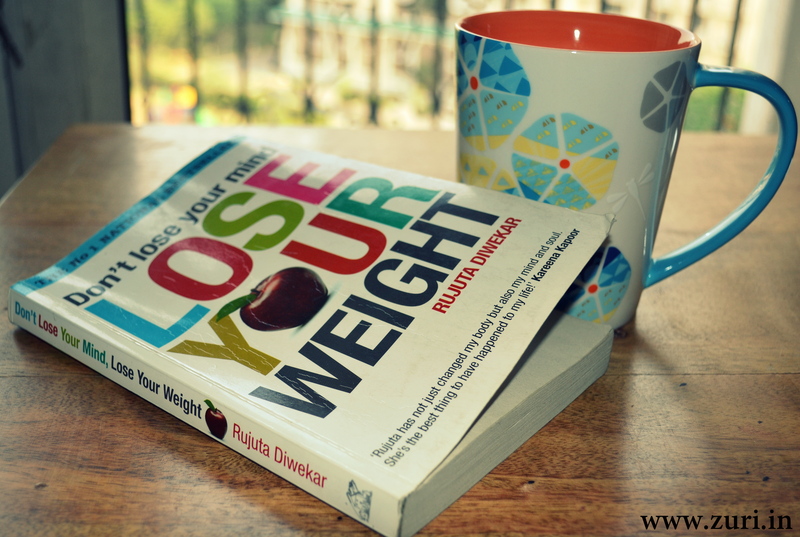 In the first part of ‘tips for weight loss’ we learnt just the basics on how diet does not mean starvation and the kind of things we should be eating. This post is going to focus on how to understand our stomach and train it and also the basic rules to increase nutrient intake in the body. If we want to get toned, fit into that little black dress, and have no stretch marks, then we need to establish a good relationship with our stomach, one of mutual love and respect. Loading the stomach when it has no capacity to digest is criminal. As the sun goes down, so does our digestion and assimilation ability. And we give our stomach no work and therefore no nourishment during the day. It’s ability to digest food is highest between 7 am to 10 am, and many of us give it chai, coffee, cigarettes instead. We barely grab our lunch, and generally eat light till 5 pm. After that the stomach starts winding down and wants to rest. Instead we reload it with bhel, sev puri, grilled sandwiches, some more tea and coffee. Later between 9:30 pm and 11:30 pm, when the stomach is already tired and sick after the evening’s snack attack, we give it a heavy dinner of pasta or rice with sabzi and roti and of course our favorite dessert! According to ayurveda, overeating is the cause of all diseases. If the stomach lacks the power to digest at a particular time, then even a slice of apple will amount to overeating. A great tip to eating healthy is never to store sweets and fried foods at home. You might be gifted mithais at festival time. After completely enjoying 1 or 2 pieces, give these away to friends, family, share it at office etc. Too often we use food as a crutch to overcome boredom or as a distraction from our deep rooted fears or feelings. And have you noticed that when you eat food as entertainment or as a distraction from some niggling thought, it’s always something that is calorie dense, extremely sweet or extremely salty? The biggest lesson that we have to learn is to stop eating before reaching the overeating threshold. How do we recognize it? The secret is to have more small and frequent meals and being attentive while you eat. Savour every bit of what you eat, slowly and mindfully, and you will naturally find your threshold. All you need to train yourself to do, is to be attentive to your stomach. Switch off your phone, TV and computer. Wash your hands with a soap. Preferably adopt the cross-legged posture or sit at your usual dining place. Start eating (preferable with your hands) and eat slowly. Chew your food slowly and deliberately. Use the entire mouth and don’t just chew from one side if your jaw. While you still have food in your mouth don’t pick up the food from your plate (keeping food ready in your hands or on your spoon means you are eating fast and will ultimately overeat). Eat with all your senses and think about how the food is nourishing you from within. Now if you want to eat some more, serve yourself a second helping from the other half that’s left. But don’t eat it all. Don’t be in a rush to get up and get going. Stay where you are for a few minutes. If you are clearing up yourself, pick up your plate and clean it with water before leaving it in the sink. Food that dries up on the plate will sometimes stay on the plate even after washing, and can cause stomach discomfort at a later point. Eat food that is prepared fresh and consume it within 3 hours of cooking. That means you shouldn’t be freezing any food for the next day. The smaller the number of people the food is prepared for, the better the nutrient level. Eat your vegetables and fruits whole instead of cutting them into pieces, because you lose vitamins from their surface. Never buy the pre-packed cut vegetables and fruits in supermarkets. It’s like buying food that’s gone to rot. Remain loyal to your genes and eat what you have been eating since childhood. If you are a Punjabi eat your parathas, as a Tamilian eat your idli etc. As much as possible, eat local produce and seasonal food. Mangoes are great in the summer. Eat them just once a day as a mini meal in themselves, and they will give you a season’s supply of antioxidants. It’s better for you to have a paneer paratha than a pizza. How many nutrients a food has is much more important than how many calories. The final rule is to have a calm state of mind. It helps us to absorb all nutrients from the food we eat and also prevents conversion of food to fat. Your body likes being taken into confidence, and it responds to this communication by increasing your metabolic rate, secreting more digestive juices, enzymes, and sending more blood flow to your stomach. So dig your teeth into that pastry or gulab jamun. Enjoy it and eat it guilt free. A relaxed state of mind is the best preparation for any indulgence. Don’t forget to come back right here for the third segment of tips for weight loss.